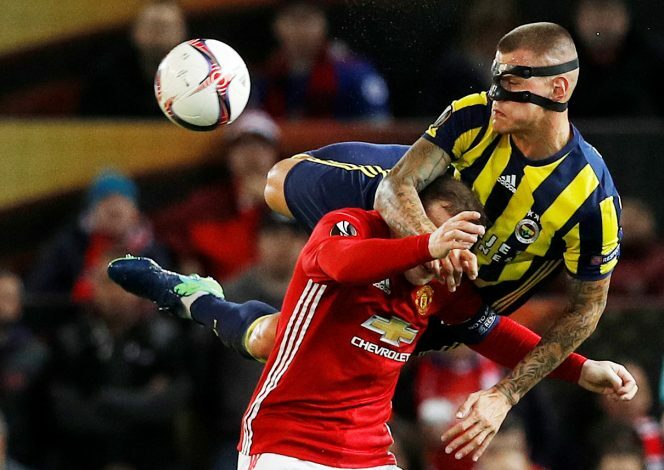 Goals from Pogba, Martial, and Lingard ensured Manchester United thumped Fenerbahce tonight, in what was their third Europa League match of the season. 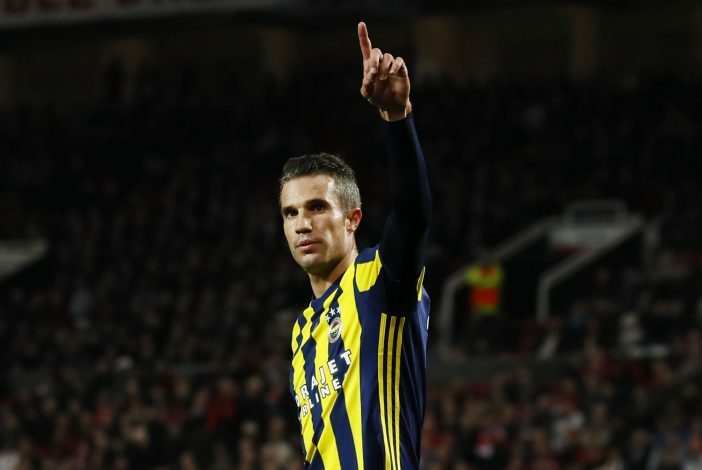 Manchester United were in top form tonight as they saw off a Robin Van Persie driven Fenerbahce. Jose Mourinho named a solid squad to face their Turkish opposition, wherein Luke Shaw and Matteo Darmian started as full-backs, despite the latter believed to be on his way out of Manchester in the near future. Paul Pogba partnered alongside Michael Carrick in front of the defensive line, although Carrick’s deep role allowed Pogba to venture forward, enabling him to bag his first brace for Manchester United. Wayne Rooney was named as Manchester United’s lone striker, a surprise decision as many expected him to continue his omission from the starting squad. Behind Rooney, Juan Mata assumed the number 10 role, while Jesse Lingard and Anthony Martial took to the wings (both wingers managing to get on the scoresheet). Paul Pogba opened the scoring for Manchester United tonight after he converted from the spot in the 31st minute. The Frenchman elected himself to take the penalty after Juan Mata was brought down in the opposition penalty area. Just 2 minutes later, Manchester United’s Anthony Martial was fouled, leading to another penalty, which he effortlessly converted, making it 2 goals in 2 minutes for the Red Devils. United’s third came from Paul Pogba in the 46th minute (first half extra-time). The record signing curled a screamer from outside the edge of the box after a brilliant set-up from Jesse Lingard. And 3 minutes after the second half had begun, Lingard himself slotted in United’s fourth of the match. He found the net from 20 yards out, a goal which shook the roof! 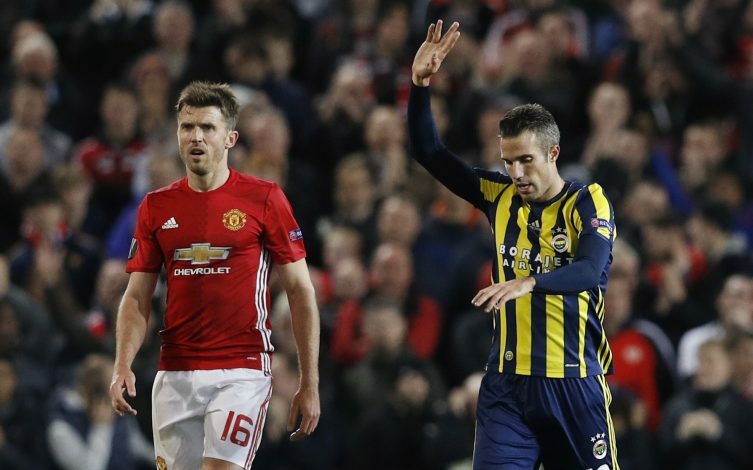 Robin Van Persie, who returned to Old Trafford for the first time since he left in 2015, managed to find the net in the 83rd minute. Despite scoring against the Red Devils, Manchester United fans were happy to see the Dutchman find the net. This summer, Manchester United made headlines when they coughed up a world record £89 million for Paul Pogba, one of their former players. However, it looks like the transfer is slowly paying off. Jose Mourinho stated that Paul Pogba would need some time to get used to his new surroundings and playing positions. 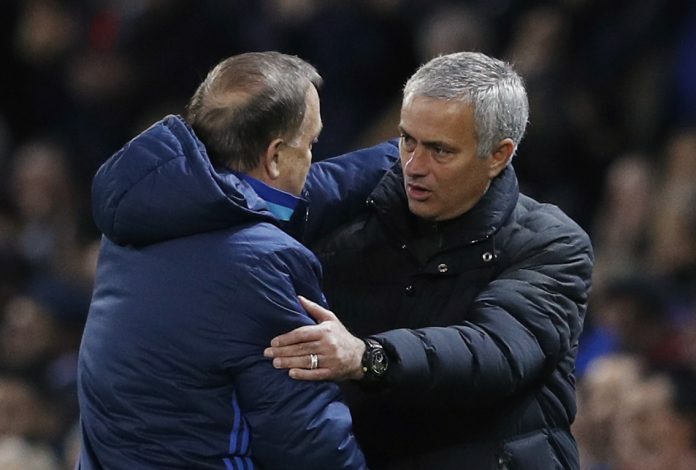 The manager was forced to make that statement due to the media pressure on the player, and Mourinho was afraid that his shaky start may affect his mentality. But, after today’s performance, Manchester United fans will be relieved to see that their record man is finally showing signs of his world-class self, which prompted United to buy him in the first place. Much of Pogba’s success tonight was down to Michael Carrick holding back, which allowed him to venture forward and help Manchester United’s attack. It seems like Jose Mourinho is slowly beginning to bring out the Paul Pogba we all know and love! The Manchester United skipper started his first match this month, after being omitted from the starting squad due to his dip in form. It seems now that Rooney will only be able to start in non-league matches, however, he will have to impress the gaffer soon, or risk being completely dropped from the first-team. Rooney had the chance to get on the score sheet tonight as Manchester United were awarded 2 penalties in the space of 2 minutes, however, the England International did not elected to take either of them. Wayne Rooney, who turns 31 next Monday, was hoping to catch up on Sir Bobby Charlton’s 249 goal tally, being only 3 shy. However, if the skipper isn’t able to get his act together by the end of the season, he faces the prospect of being sold off by Mourinho, with clubs in China and America already keen on the 30-year-old. The Dutchman left Manchester United a year ago, but his name will be forever embedded in Old Trafford folklore. He is still adored by the fans, so much that his goal against Manchester United tonight was celebrated by both sides, although the United fans may not have celebrated had Van Persie denied their side a win! Van Persie became somewhat of a Manchester United legend when he joined the club in 2012. He arrived during what turned out to be Sir Alex’s last season in charge of the Red Devils, however, this did not stop him from scoring 26 League goals and securing Manchester United’s 20th Premier League title, their last one till date. Many will be going home tonight praising Paul Pogba, however, we shouldn’t forget the man who allowed Pogba to shine as he did. Michael Carrick, 35, played in front of the defensive back four, alongside Paul Pogba. However, he allowed the Frenchman to run forward and help in attack, therefore allowing Pogba the freedom to manoeuvre and score goals. Carrick also put in a solid performance tonight, and was also shortlisted as a man of the match nominee, but lost out to his partner, Paul Pogba. During the start of the season, Jose Mourinho was playing Paul Pogba alongside Marouane Fellaini, a partnership which definitely didn’t bring out the best from the Frenchman, although it did manage to help Fellaini regain some form. Despite putting in a good performance tonight, we will most likely see Michael Carrick on the bench during Manchester United’s visit to Stamford Bridge this Sunday. Mourinho will most probably start Ander Herrera and Paul Pogba as defensive midfielders, while keeping Michael Carrick for Cup matches. However, Michael Carrick’s vast knowledge and experience could prove key to Manchester United this season, as they look to improve on last season’s 5th placed finish.